ATV Offroad Fury 3 PS2 Playstation 2 Game - w/ Stickers -- GREAT CONDITION!! 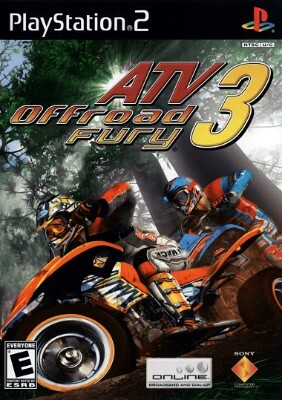 PS2 - ATV Offroad Fury 3 PlayStation 2 - Refurbished, Sealed! ATV Offroad Fury 3 (Sony PlayStation 2 PS2) - Complete, CIB, Excellent!